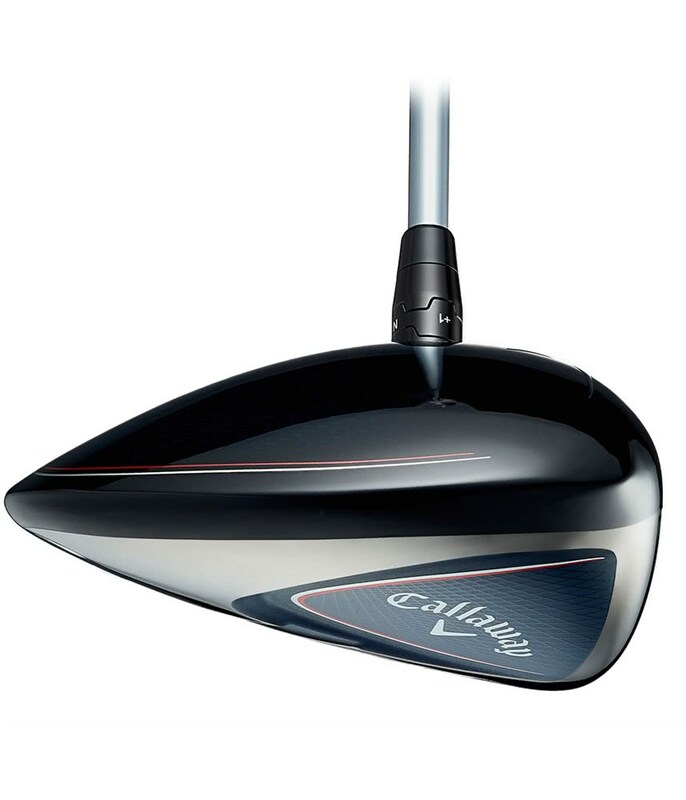 Pleasing head design. 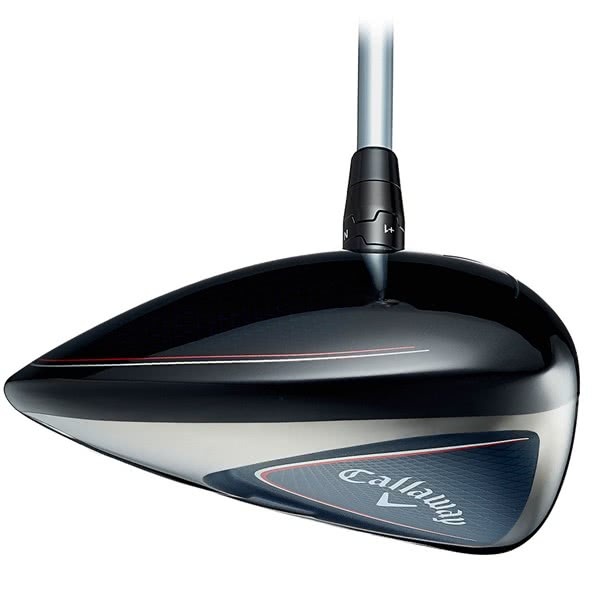 Forgiving when not hit out of the centre. 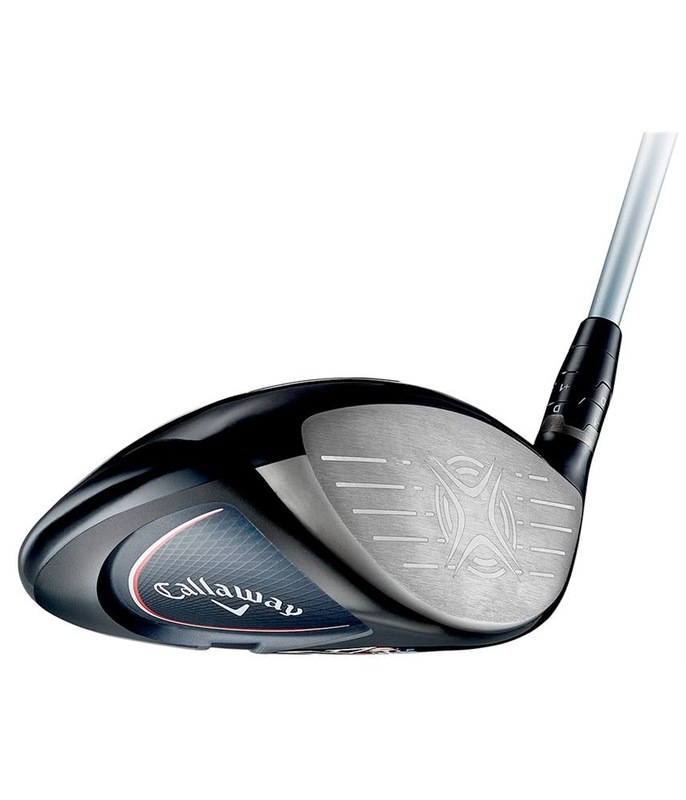 I have been struggling to find the right Callaway driver. 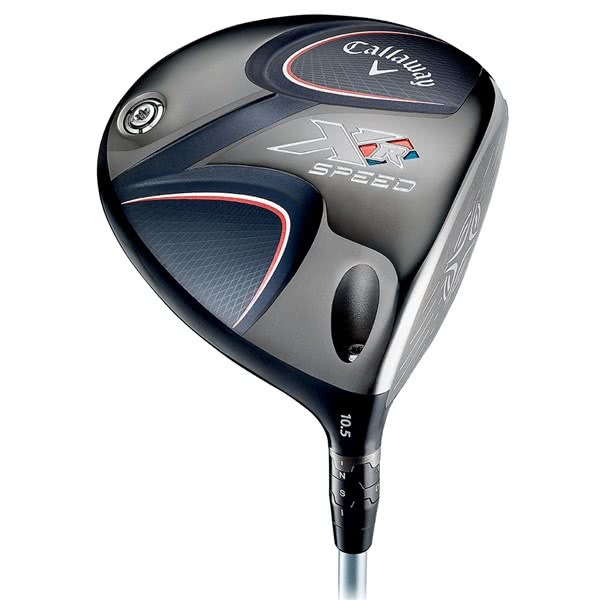 Have tried Epic, SZ, Callaway BB and lately the Rogue. 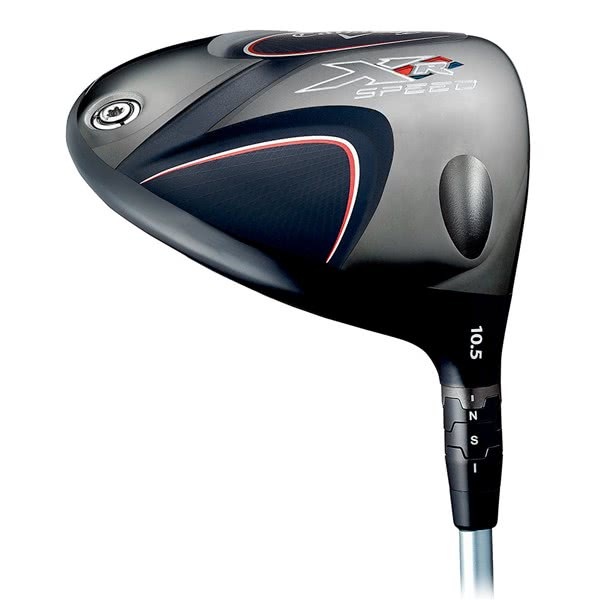 Either I have not found the right combo of shaft and head or the heads don't suit me as I had not been getting the right launch, dispersion and distance. 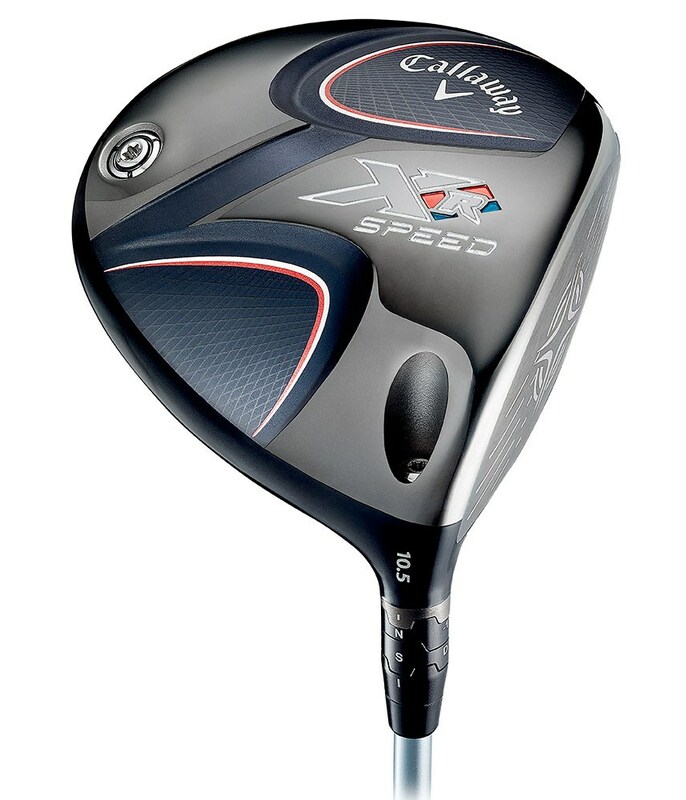 For my swing speed, I need more spin and launch. 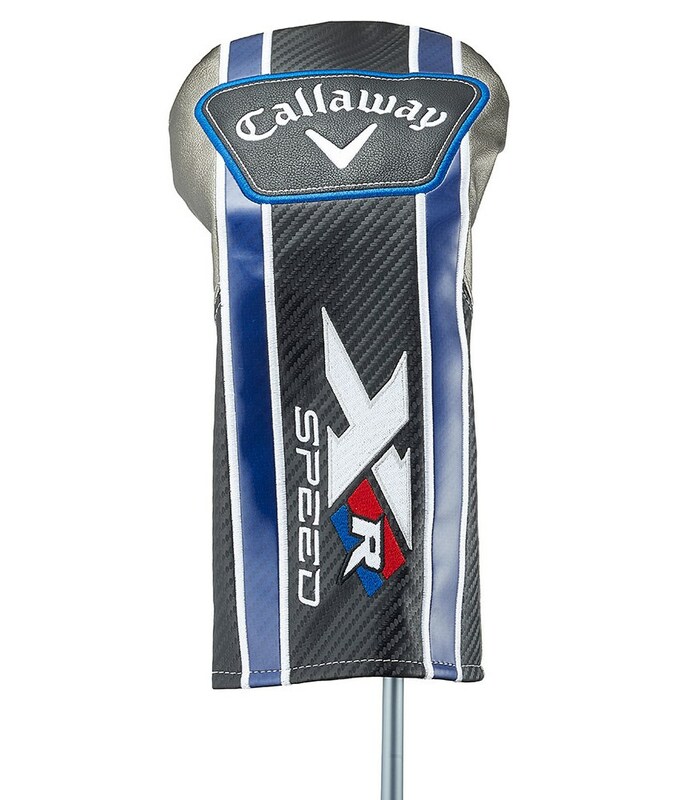 So I tried the Callaway XR Speed. 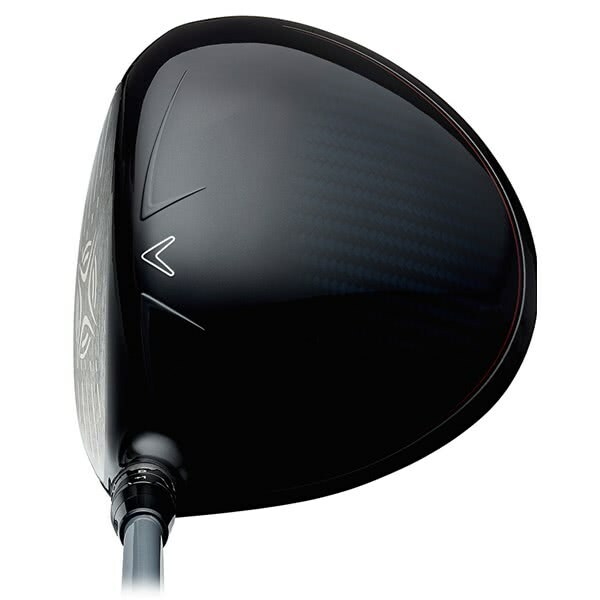 This is a good looking and sounding driver and good price/value too. 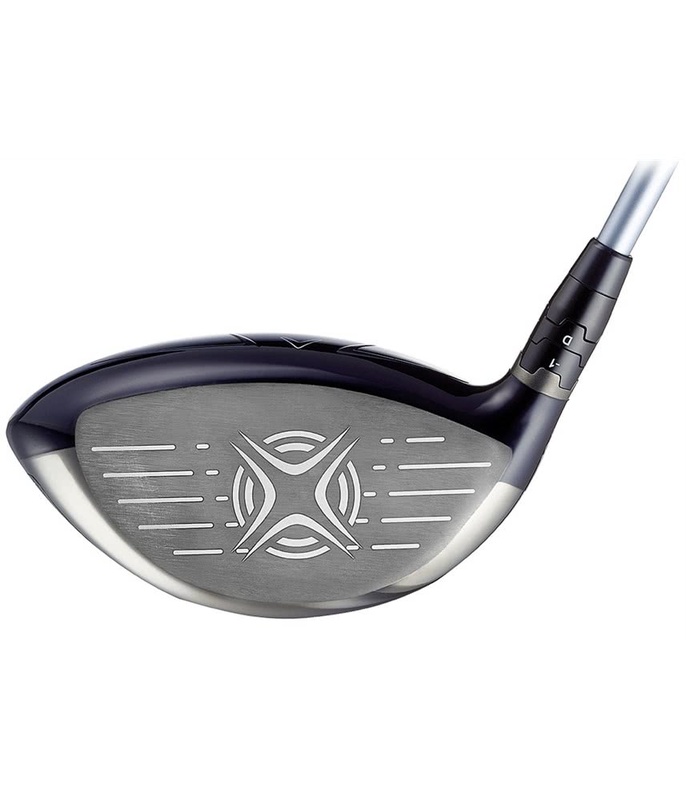 I am still experimenting with the shaft/loft combo but it is definitely easier to launch and for golfers of driver swing speed between 85 to 95bpm, this is a driver that's worth a try. 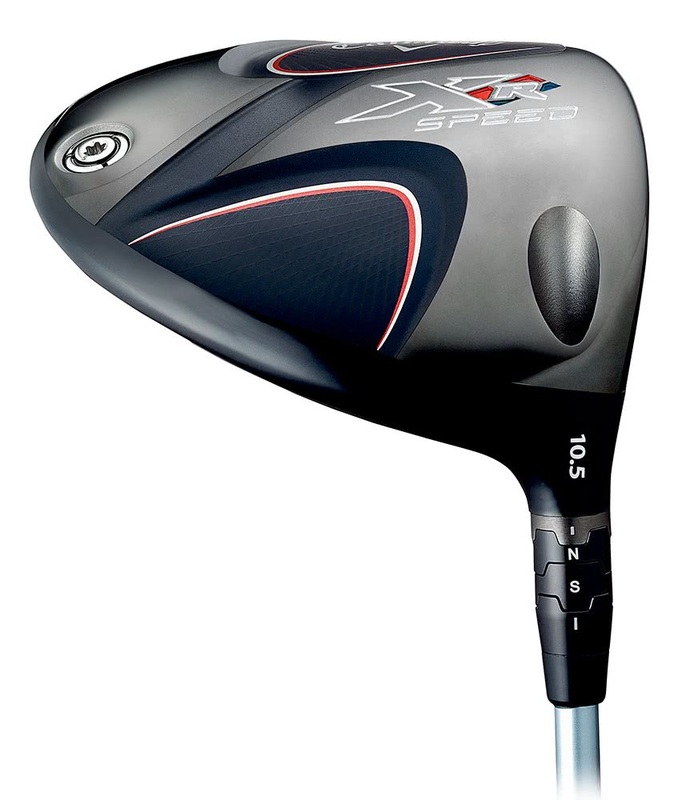 Definitely lives up to its name, clubhead speed easy to obtain but control required. 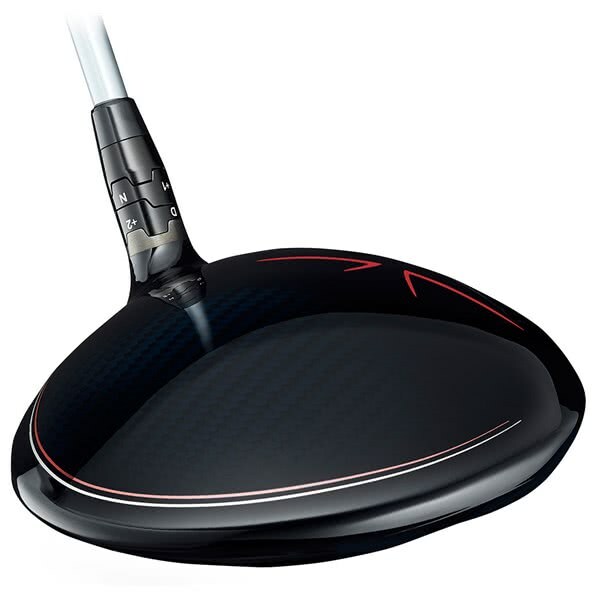 Distinctive sound off the club face with great distance. 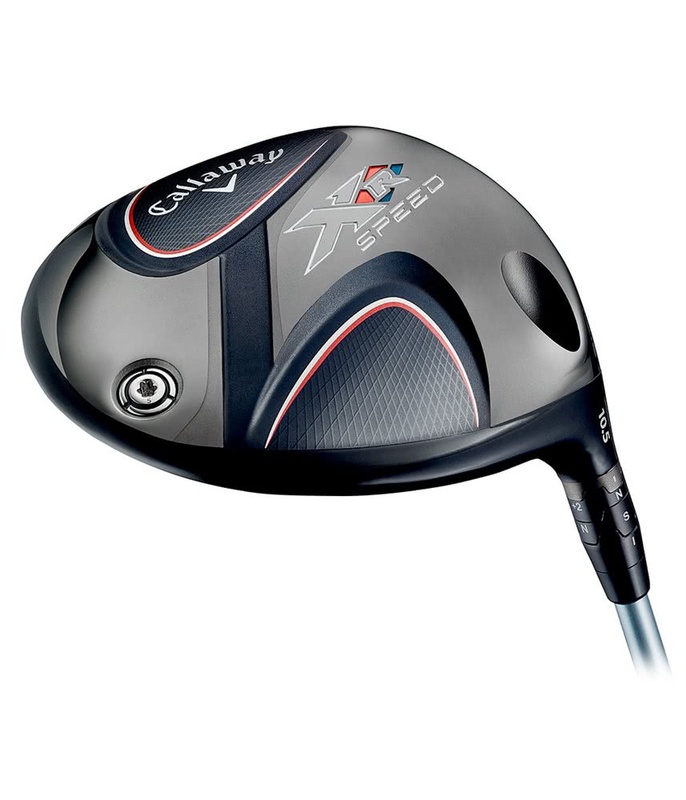 The Callaway XR Speed Driver has been engineered, designed and created to provide more distance and more forgiveness off the tee. 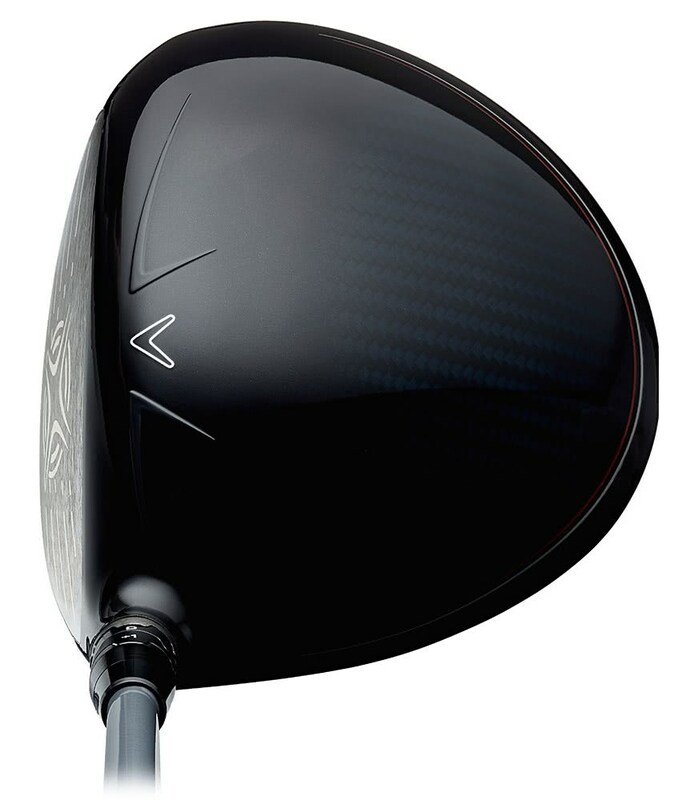 More distance has been achieved by utilising their VFT (Variable Face Thickness) technology that has been designed to maximise ball speeds across the whole face whilst being the lightest, most flexible and hottest face that Callaway have ever produced. 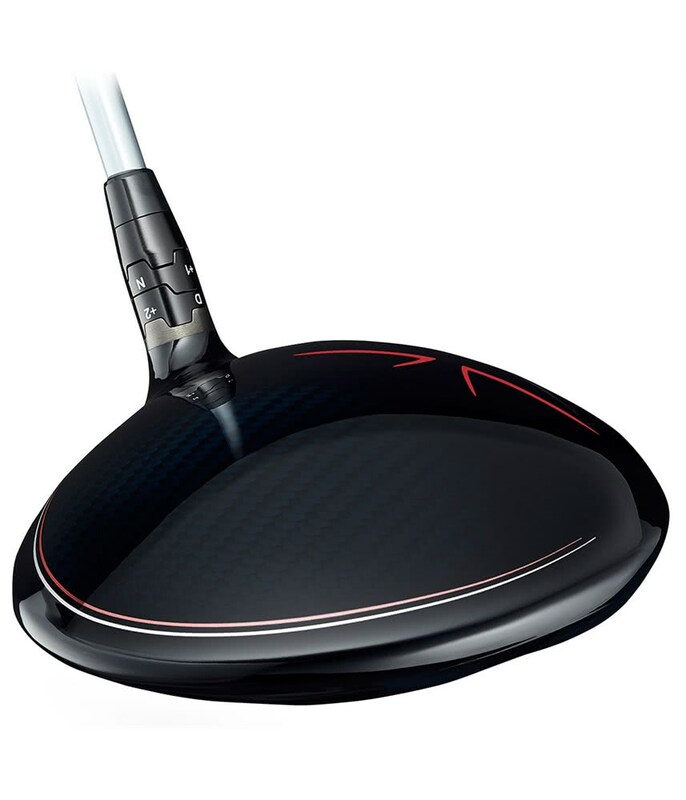 A Carbon Composite Crown has been incorporated into the XR Speed Driver to increase MOI by positioning the CG lower and deeper so that off-centre strikes fly higher, straighter and longer. 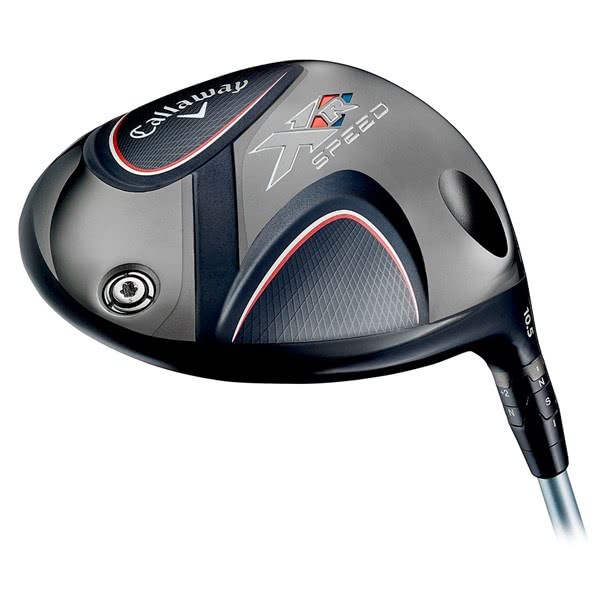 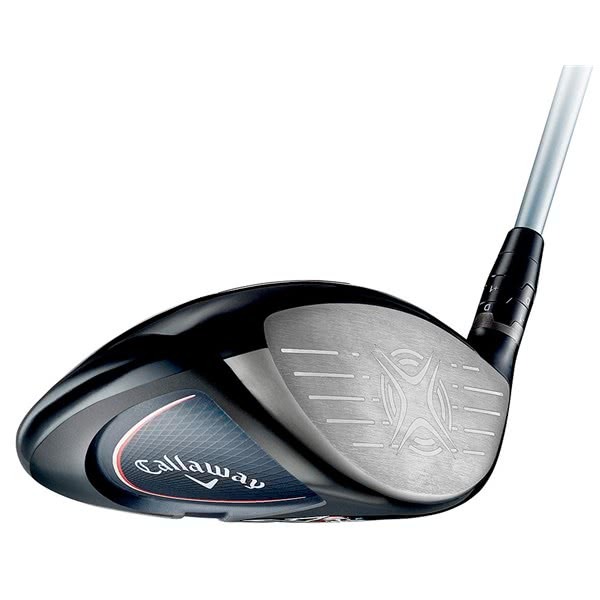 Callaway have used their Speed Step technology on the crown to provide improved airflow over the head to produce faster club head speeds without sacrificing the consistency of your swing. 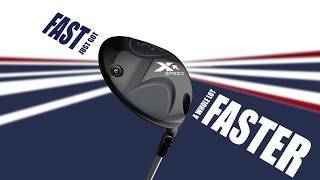 The Callaway XR Speed Driver has been fitted with the same adjustable hosel design that is fitted to the Epic and Rogue drivers. 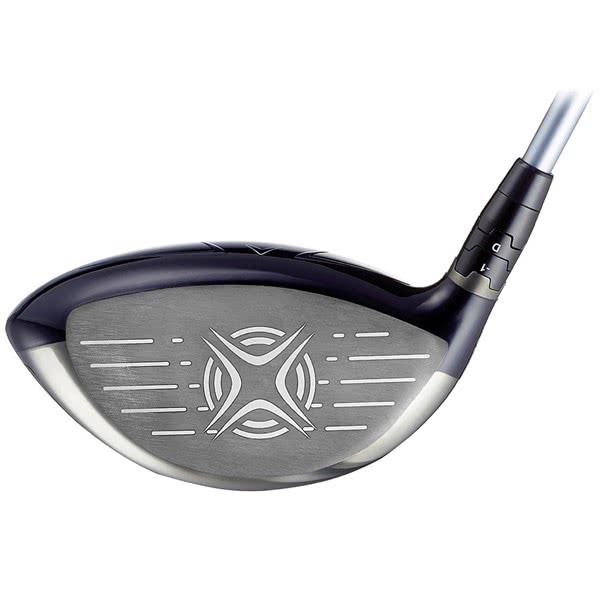 This Opti Fit hosel will allow you to alter the loft, lie and face angle to achieve your desired ball flight. 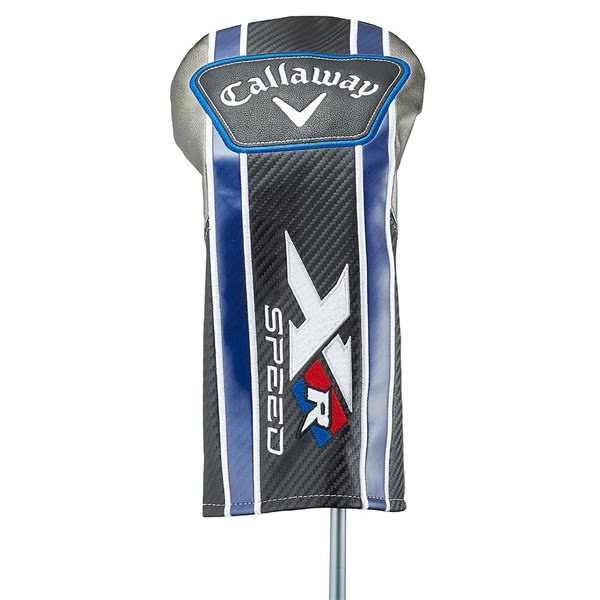 In keeping with the premium look and head technologies, Callaway have fitted the excellent and premium Project X HZRDUS shaft to the Speed Driver.